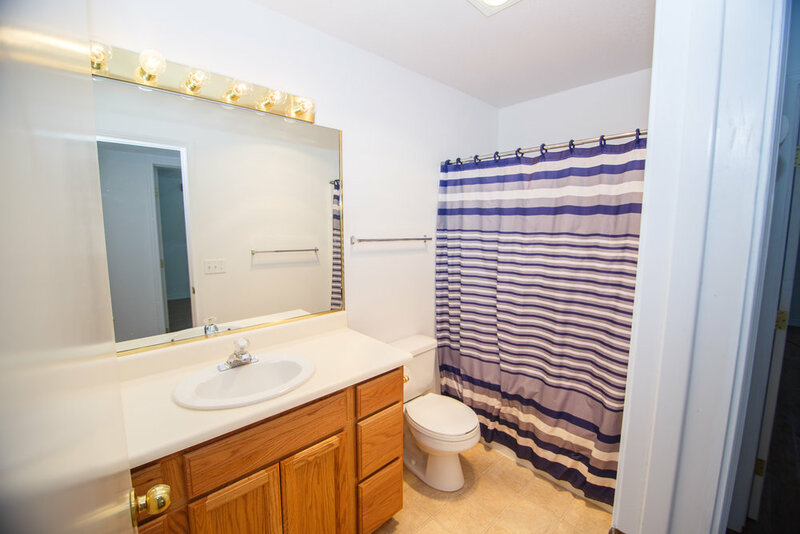 This fantastic 1 level, 3 bedroom, 2 bath, home is ready for you! 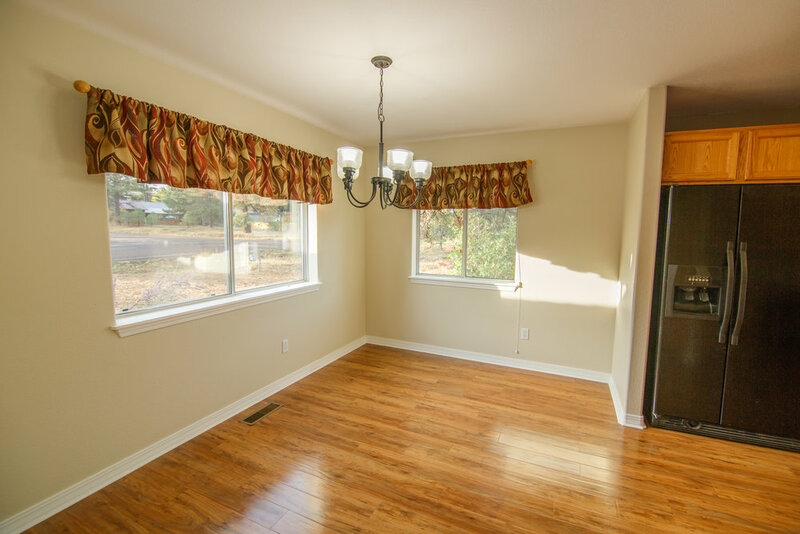 The open floor plan offers plenty of natural light with a large kitchen area, dining room and living area. The 2-car attached garage offers great storage and the paved parking area in front of the garage is an added bonus. 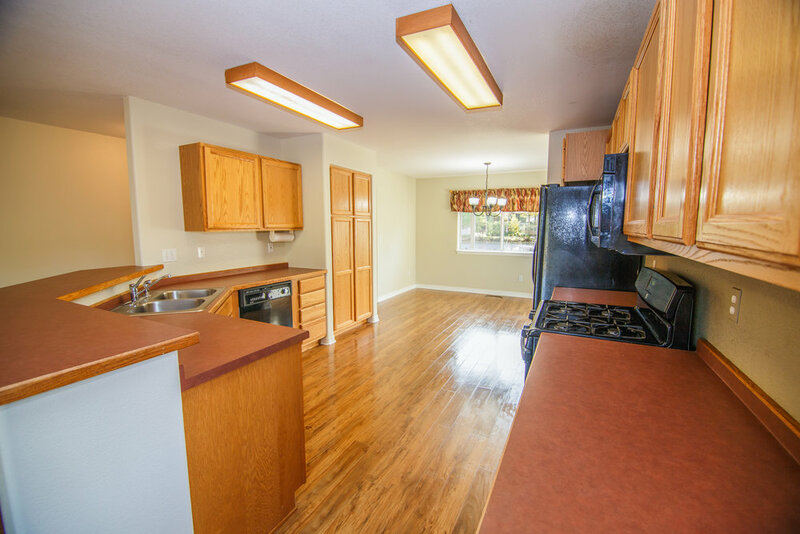 Fresh flooring and paint throughout the home. 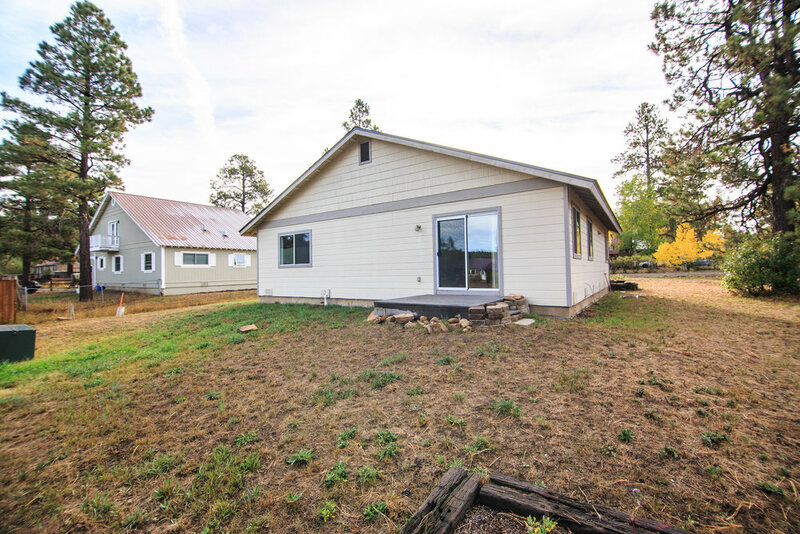 You can walk out the sliding glass door from the living area on to a huge greenbelt which leads you to straight Lake Pagosa! This area , know as Lake Pagosa park is very convenient to uptown Pagosa Shopping and the many access points of the San Juan National Forest. Would make and excellent second home , or long term rental investment.